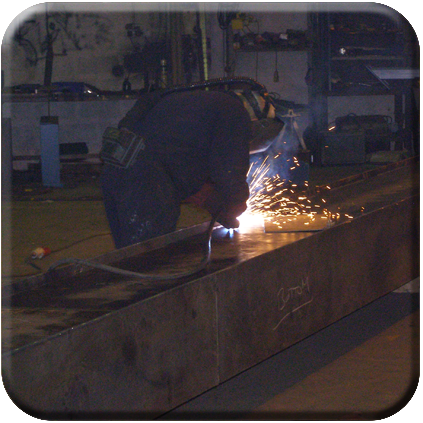 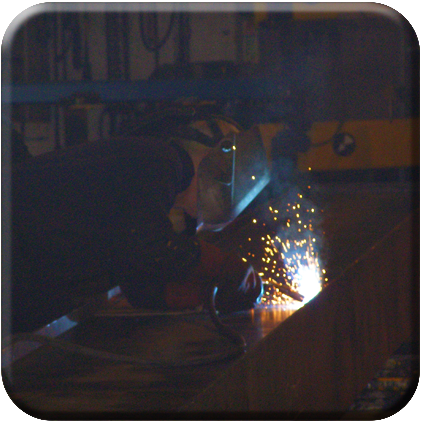 Using a combination of advanced computer aided design, premium quality sheet steel and experienced coded welders, Granada fabricate box beams and box girders up to a 30m length in our Midlands based fabrication facility. 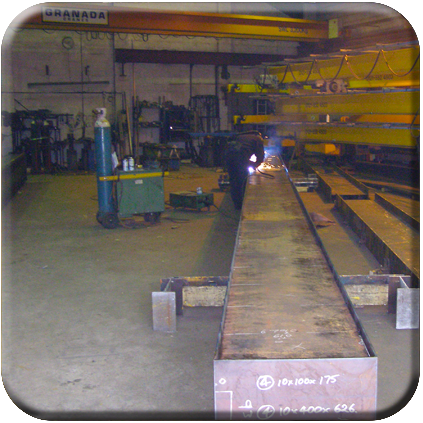 Not only do Granada fabricate our own cranes in house, we also offer an OEM facility for other crane manufacturers. 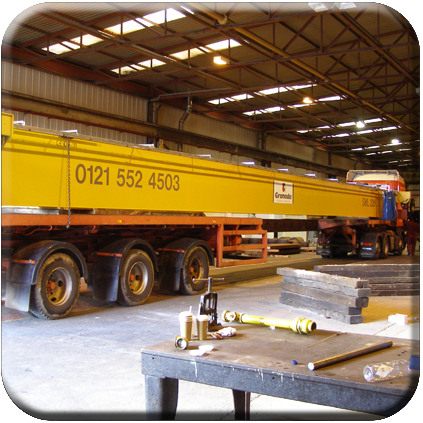 We work closely with specialist structural engineers to ensure that we deliver exceptional value for money while meeting the stringent safety standards set out by UK legislation.